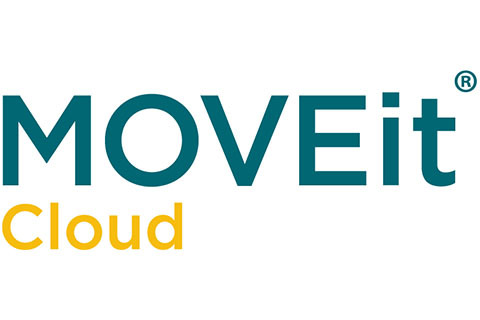 MOVEit 2018 will feature simple, secure folder sharing for internal and external users, drag & drop file transfer client, native S3 host support for MOVEit Automation, a RESTful API..
SCOS is European partner of the Wireshark University of Laura Chappell. 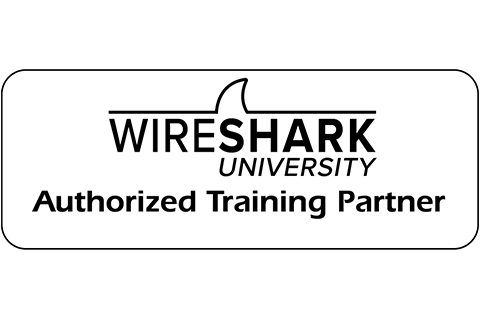 SCOS is an Wireshark University Authorized Training Partner. 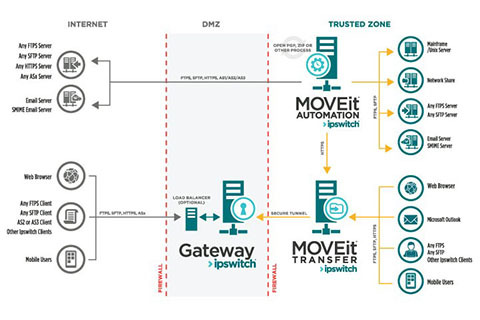 MessageWay delivers high-volume B2B integration with SOAP/Rest web services interfaces and intelligent workflows. 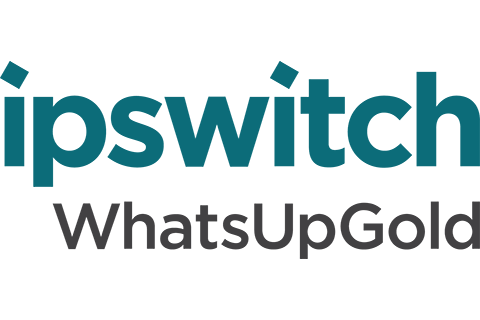 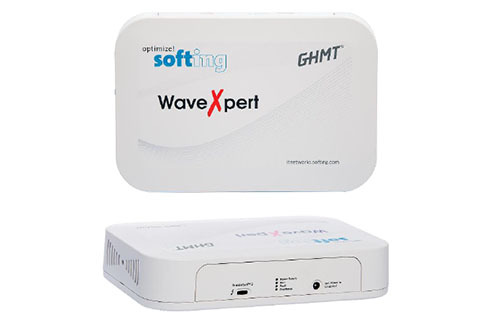 WhatsUp Gold 2018 has a whole host of user-driven improvements that let you proactively monitor more of what matters and give you instant visibility into the status of a network..
5GHz: 4 Wireless adapters, all capable to sniff on 5GHz 802.11ac with 4×4 MU MIMO. 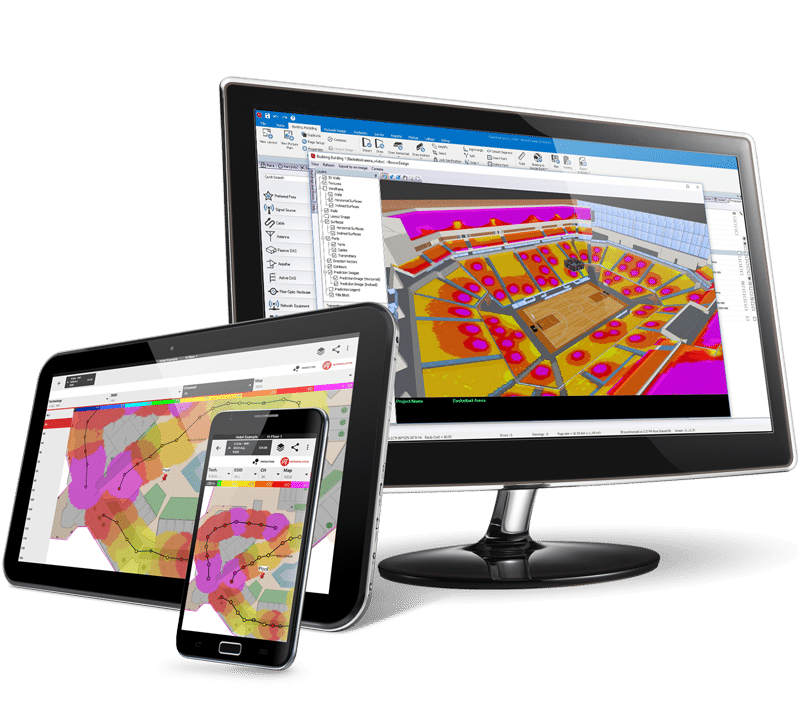 Active and passive surveys, advanced 3D modeling, smart antenna contouring, a full database of all network parts and powerful prediction capabilities for coverage, throughput and capacity, iBwave Wi-Fi® is the most productive and collaborative way to plan, design and deliver high-performance Wi-Fi networks. 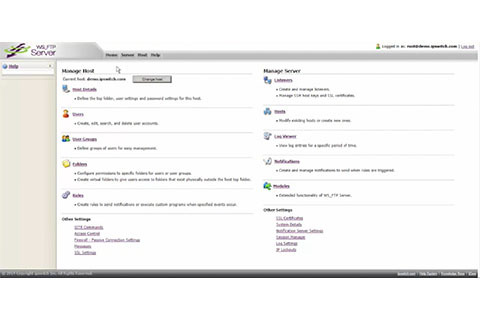 The Log Management Suite is an automated tool that collects, stores, archives and backs-up Syslog, Windows events, or W3C/IIS logs. 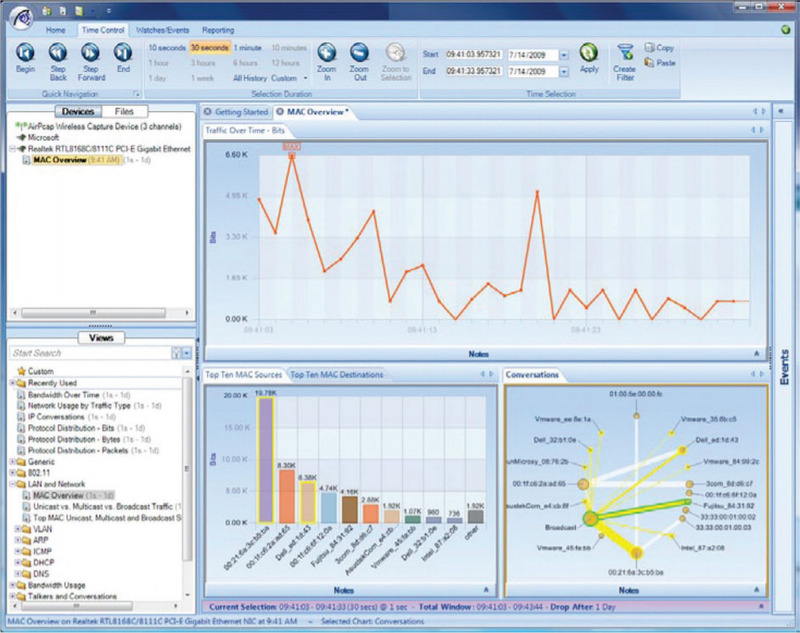 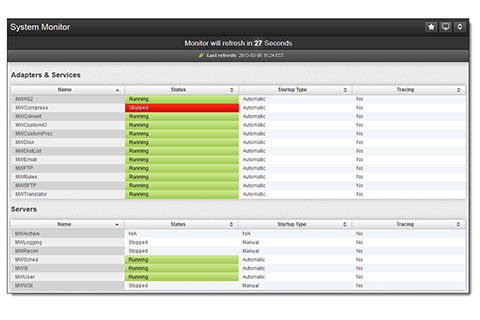 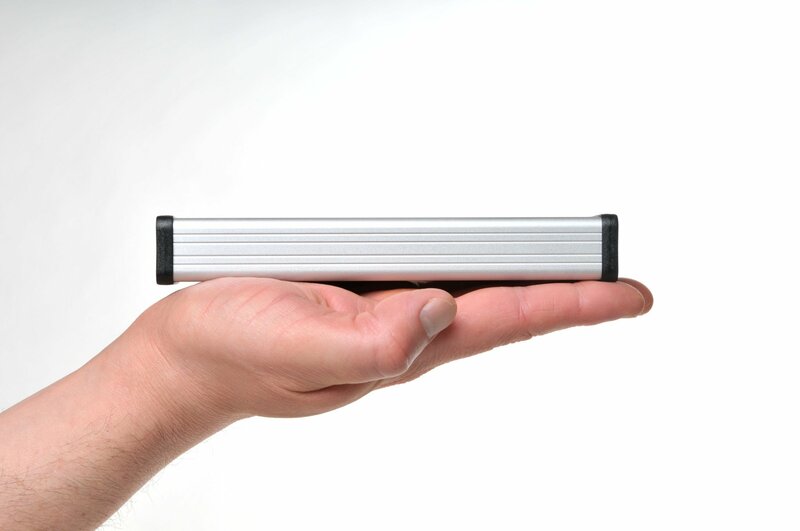 Get alerted to suspicious activities with continuous log monitoring. 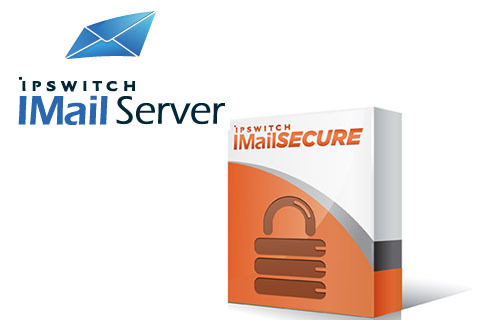 IMail Server is a complete email messaging solution designed for small to mid-sized businesses and is backed by the industry’s best technical support team. 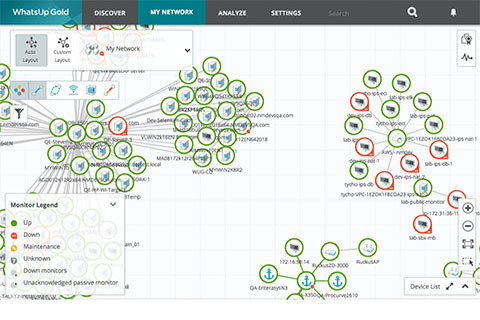 CatchWire is an intelligent inline network monitoring appliance used by IT security organizations to detect threats to high value and remote areas of the network.